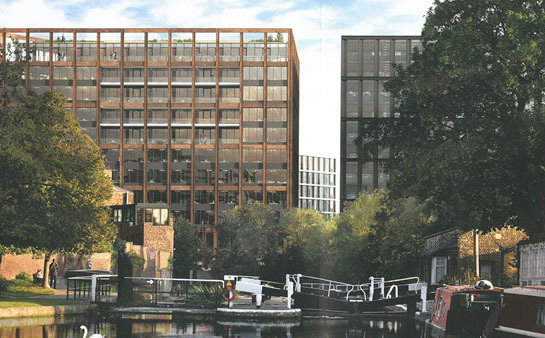 Universal Music are heading to Kings Cross, one of the fastest growing creative corners of the capital, leaving behind Kensington, in recent years London’s home of the music business. Universal Music's 1000-plus strong team will occupy the building from mid-2018 alongside sister company Universal Music Publishing. 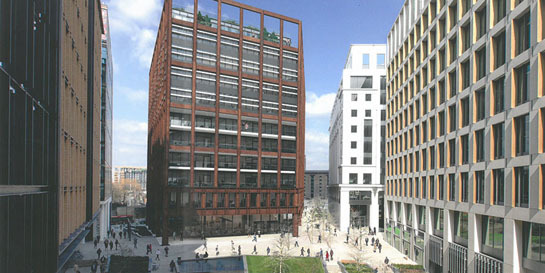 The relocation will place the company amongst a vibrant set of neighbours, including Google, global media company Havas, Louis Vuitton and PRS, as well as Central Saint Martins, the world’s leading fashion college.